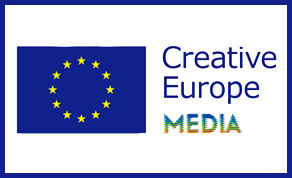 The first deadline for the Creative Europe MEDIA Support Schemes is fast approaching. Applications for the Single Project Development scheme will close on Tuesday, December 18th. E-Forms are available for some Calls and will be available for all schemes shortly. The deadline for all Support Schemes is 11am Irish time on the relevant date. Click here for more information and assistance with applications.